Home Movie Day, October 2016 at the Southern Colorado Film Festival. I saw Kodachrome projected for the first time and have to say that I was totally blown away with the colors. The more I see the more I understand how big a hole it left, which the new Ektachrome will probably not be able to fill. Filmmaker Eric Stewart was our projectionist and film enthusiast extraordinaire. I also included a picture of some of his optical film printers that he’s working on restoring in his garage. I found this at one of the stores in the Springs a few months back, and originally thought it might be something new, but it seems it’s something mainly for the overseas market. 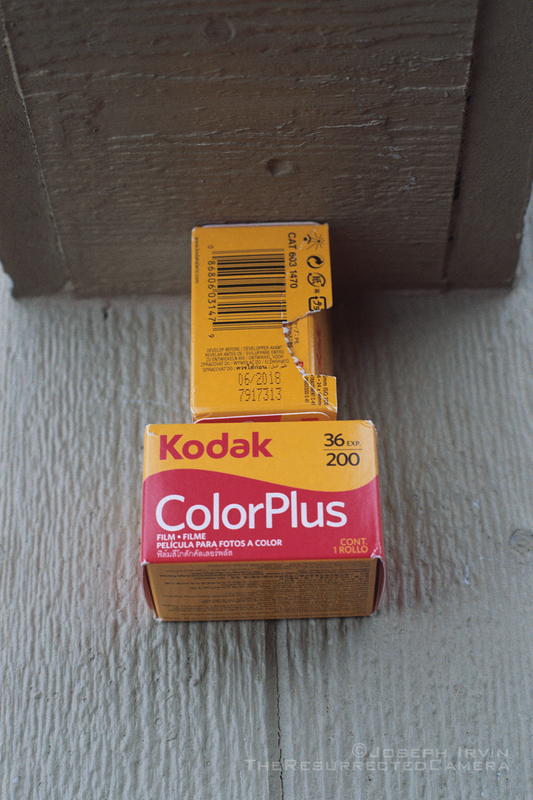 I have no idea why the cartridge says Kodacolor and the box says ColorPlus. 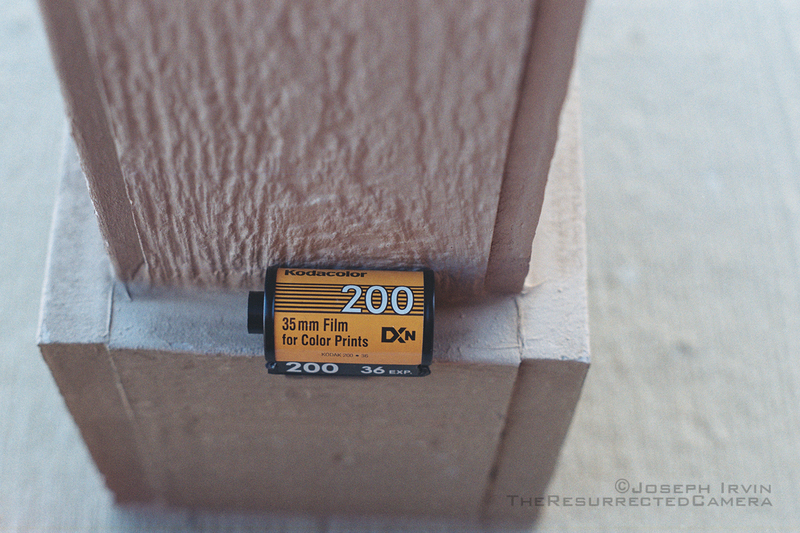 I think Kodacolor was something that was sold back in the ’90s, had no idea it had come back. Or has it? As an all-around consumer film it does alright, especially with the blues. It doesn’t seem to pull detail out of the shadows as well as some of the others, and I really hope this isn’t being brought in as a substitute for Gold 200, because I think Gold beats this by a significant margin. Like with Gold 200, I shot it at ASA100. 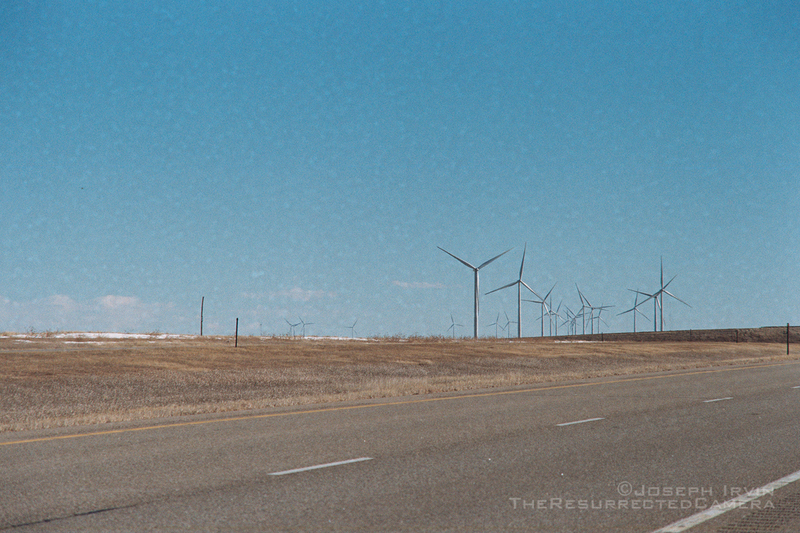 Now the bad stuff: the first few shots were of wind generators in Eastern Colorado. I don’t know what was up with the film, but there was some strange mottling that’s most apparent during those frames, plus reduced contrast, almost looks like it’s expired. I suppose it has its uses as an effect, but I would have expected better from Kodak. Unfortunately it wasn’t just that roll either. 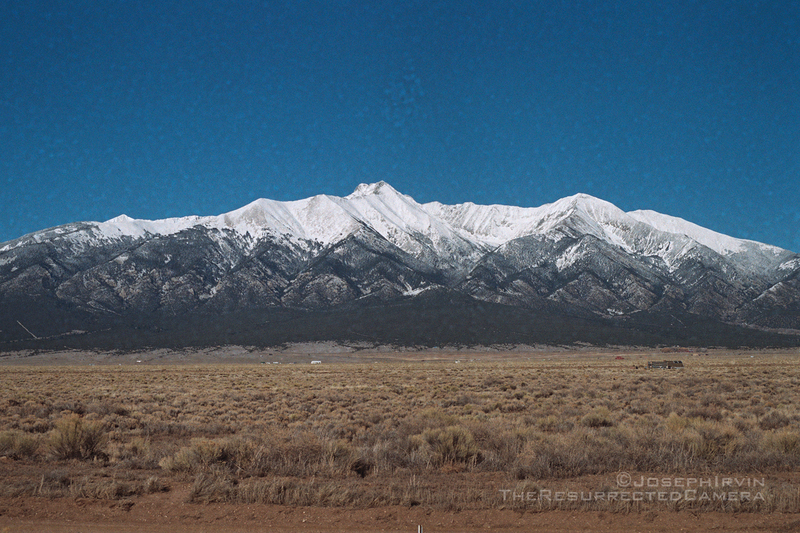 I took my second roll to Durango with me and had the same problem with that one. I spent $8.00 a roll on this. Never again.